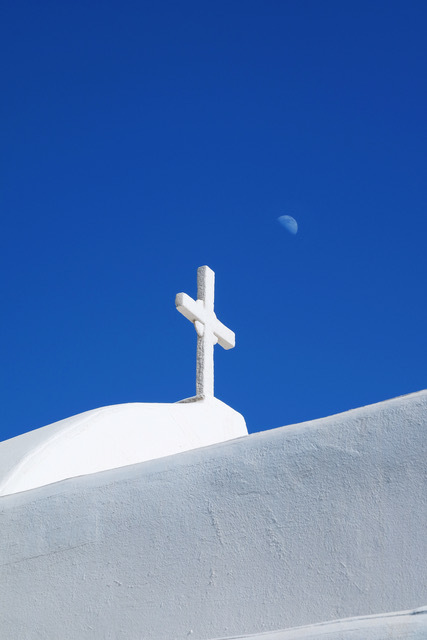 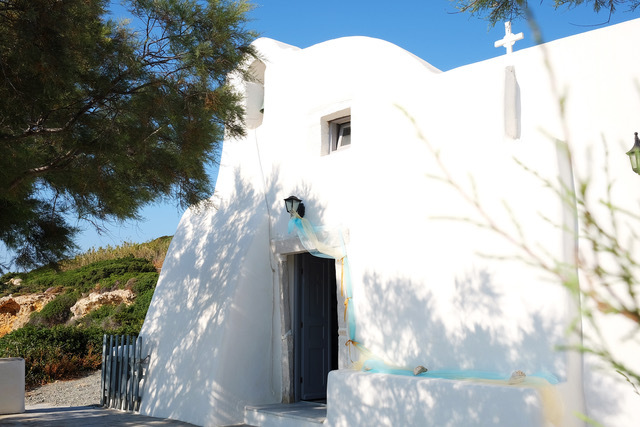 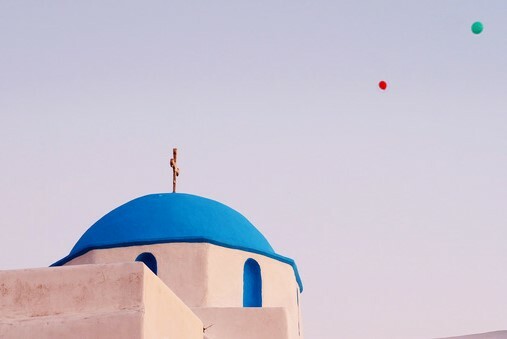 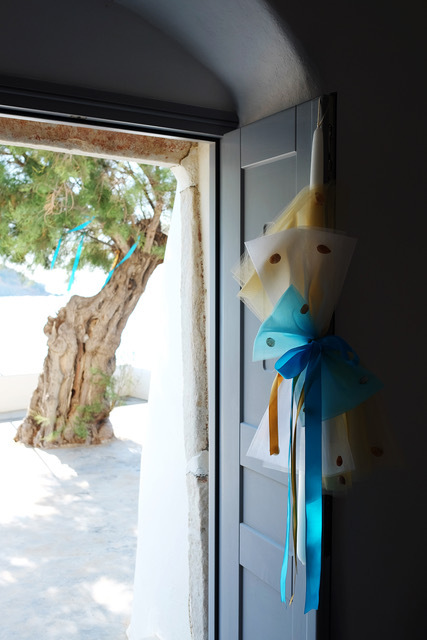 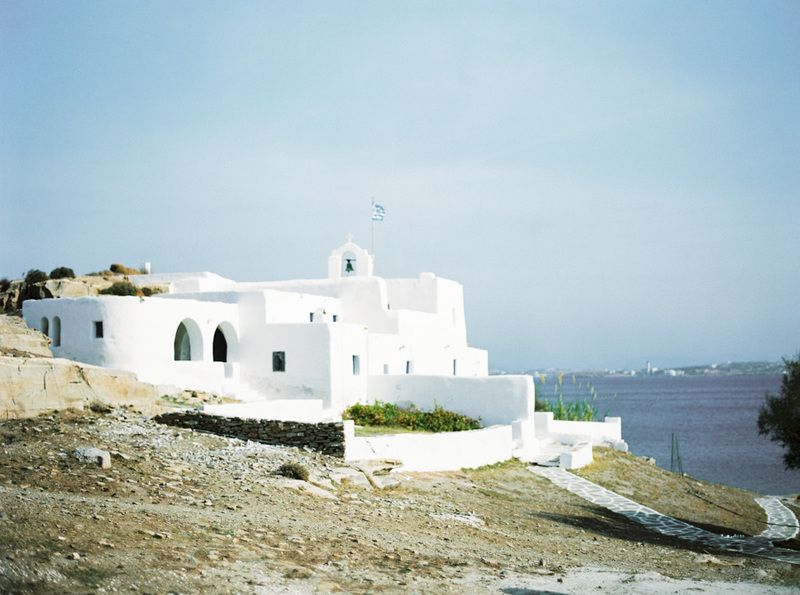 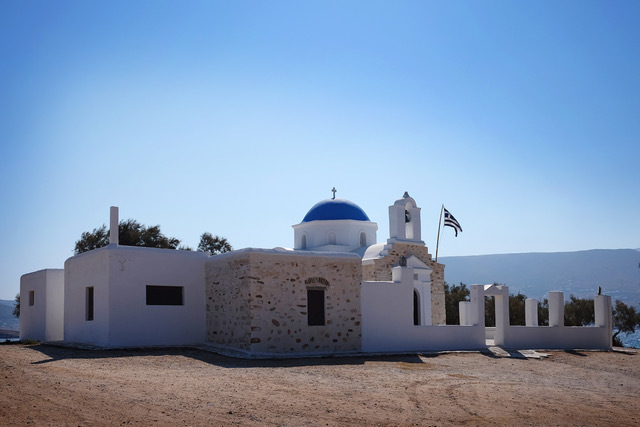 It’s not by chance that the island of Paros is increasingly becoming more and more popular as the wedding destination of choice, particularly for people that have traveled all around the world. 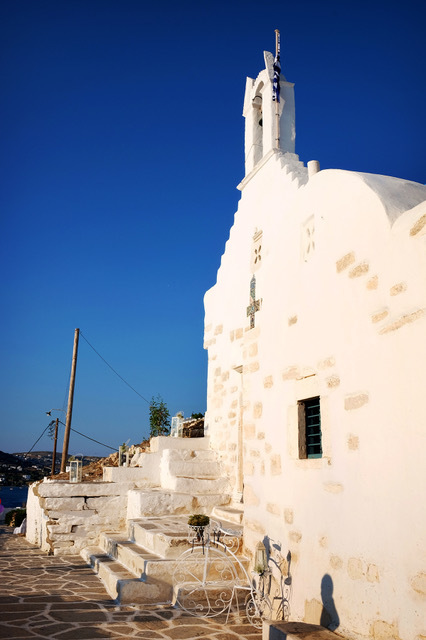 Paros is located at the heart of Cyclades in the southern Aegean Sea and it holds too many hidden gems that will surprise its visitors. 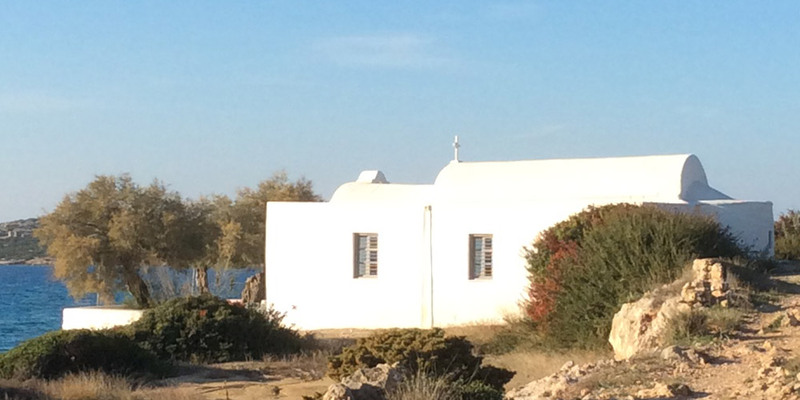 This article focuses on the little churches. 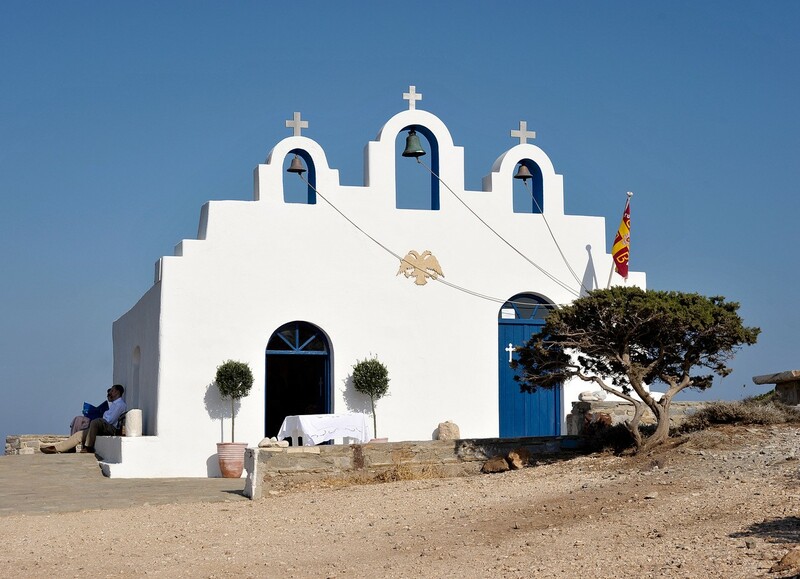 Countless of Picturesque chapels give the option to meet any taste. 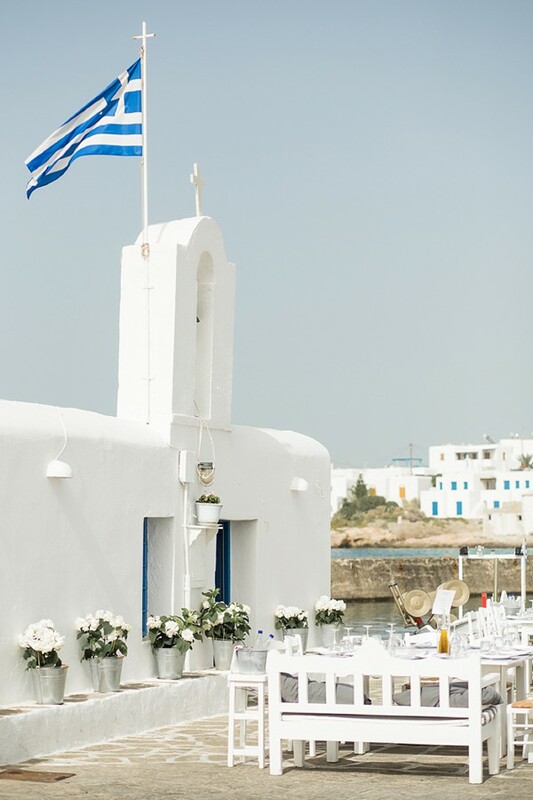 You could have the ceremony in an exotic islet (like if you owned your own little island), or you might prefer the breathtaking vew of endless blue from higher ground, or you might be dreaming of reaching the ceremony on a boat… You can have it humble or majestic, simple or glamorous, it can be in the city or in your own private beach… with Paros there is no need for compromise.